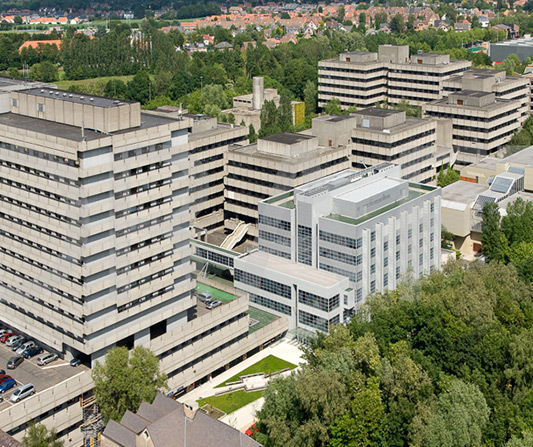 The Cliniques universitaires Saint-Luc is one of the largest university hospitals in Belgium. We offer a wide range of care and internationally renowned specialists. 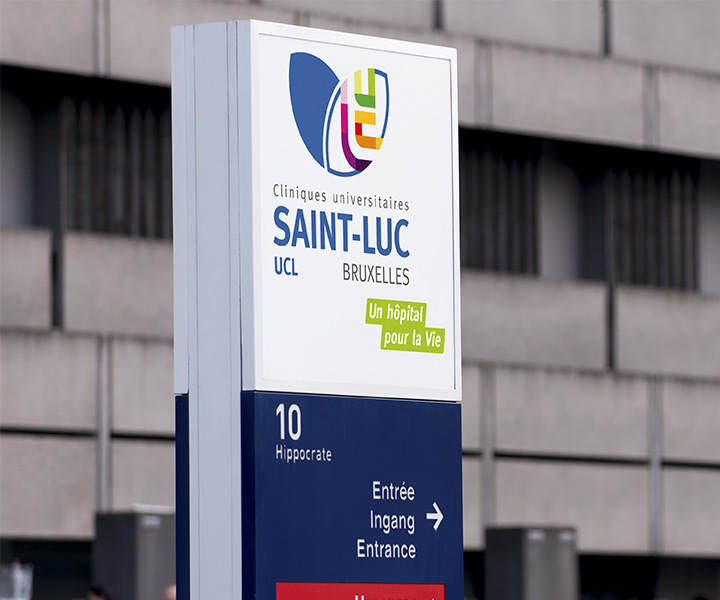 With its many medical departments, centres of excellence and laboratories, the Cliniques universitaires Saint-Luc offer patients comprehensive, transversal and multidisciplinary care… all in the same hospital. For all questions please, contact the International Office. More than 30 years experience and more than 1300 liver transplants. Has the infrastructure needed to deal with every type of critical situation before, during and after birth. A full range of surgical and non-surgical treatments. Recognised for its expertise in the treatment of eye cancer in general and retinoblastoma in particular. Offers all types of dialysis currently available. Epilepsy affecting nearly 1% of the population. At the forefront of treatment for male and female infertility. 450 knee replacements are carried out each year. Internationally recognised expertise in paediatric living donor liver transplants. Living donor kidney transplants since 1963 with an almost 100% succes rate. 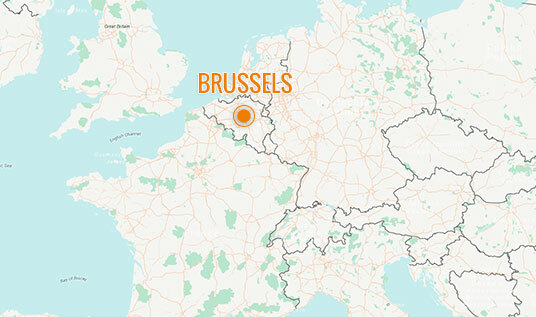 Renowned worldwide for the quality and complexity of its procedures. Internationally renowned for the treatment of cardiac malformations. Advanced endoscopy techniques for the treatment of pancreatic disease in children. Offers a full range of surgical reconstructions. At the leading edge of cell therapy and stem cell transplantation in particular. A multidisciplinary, coordinated approach to the treatment of bone, joint and joint prosthesis infections.